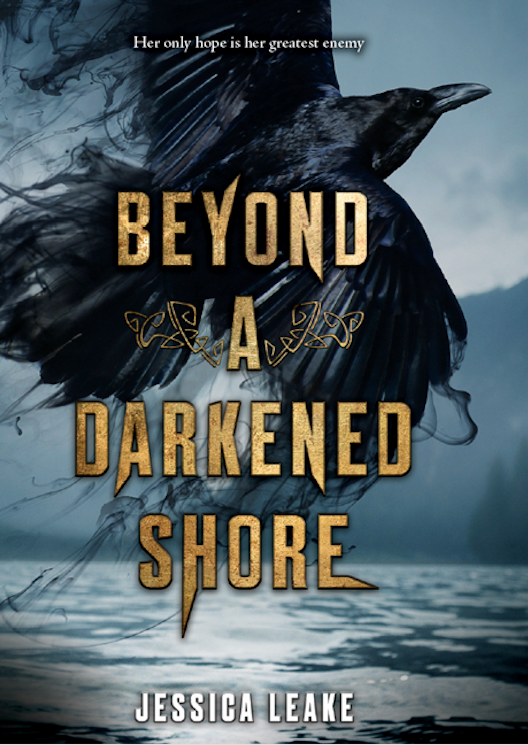 It’s finally time to share the cover for BEYOND A DARKENED SHORE with you! This cover has been perfection from the very beginning, and I have been dying to share it with everyone! YA Books Central was kind enough to host the reveal, so click on the link following the cover reveal to enter to WIN one of three ARCs of BEYOND. For the giveaway, be sure to visit YA Books Central! i love this story so much and the cover is amazing! Love the cover! Book looks amazing! I can’t wait to read it!